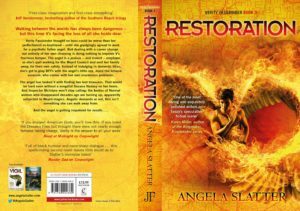 So, this is your last reminder to RSVP for the Restoration launch, which is happening tomorrow night at Brisbane Square Library. Me, Kim Wilkins, cupcakes, amusing profanities, books! So, 6pm arrival for a 6.30 start, details are here. August 1, 2018	| News	| Comments Off on He’s here! Back home at last, to find Himself had arrived a few weeks ago and has been waiting patiently in the pile of mail. 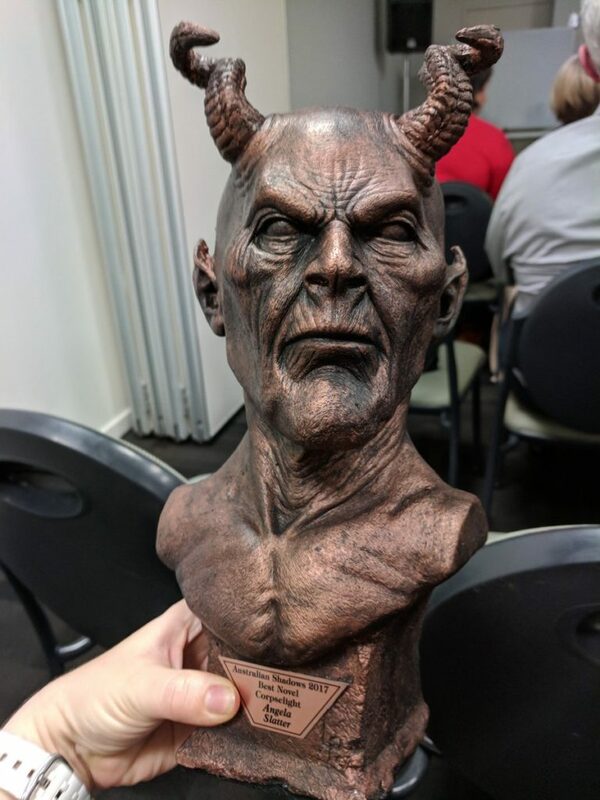 Soon he’ll be on the shelf with HP Lovecraft, and I shall make them stare at each other for eternity. 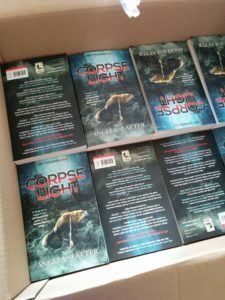 Corpselight won an Australian Shadows Award! 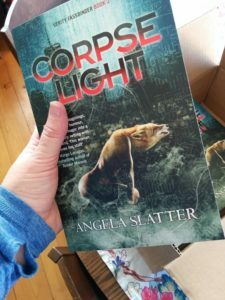 June 9, 2018	| News	| Comments Off on Corpselight won an Australian Shadows Award! What a delight! 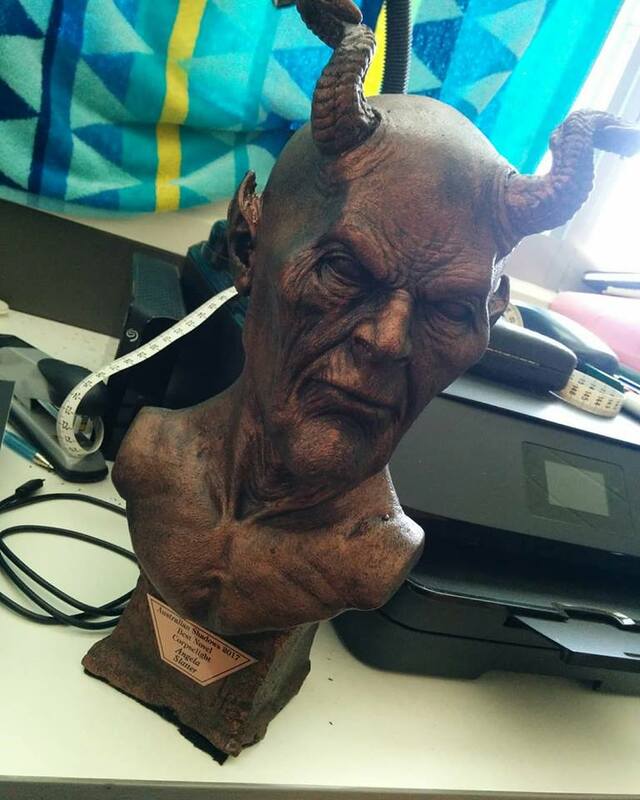 The big demon head can sit on the shelf next to the HP Lovecraft head and they can glare at each other for eternity! May 17, 2018	| fairy tales, News	| Comments Off on Happy birthday to me! I’m a day late, sure, but the wonderful Jo Fletcher Books were not when these babies arrived on my doorstep yesterday – perfectly timed for my birthday. 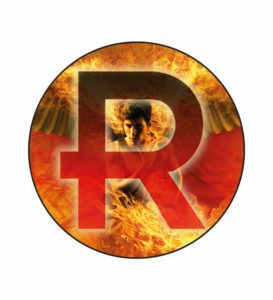 Kathleen Jennings has taken over designing the badges for the Restoration launch bags … but she goes and gives me three options! Three! 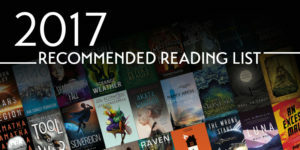 The Locus 2017 Recommended Reading List is out! 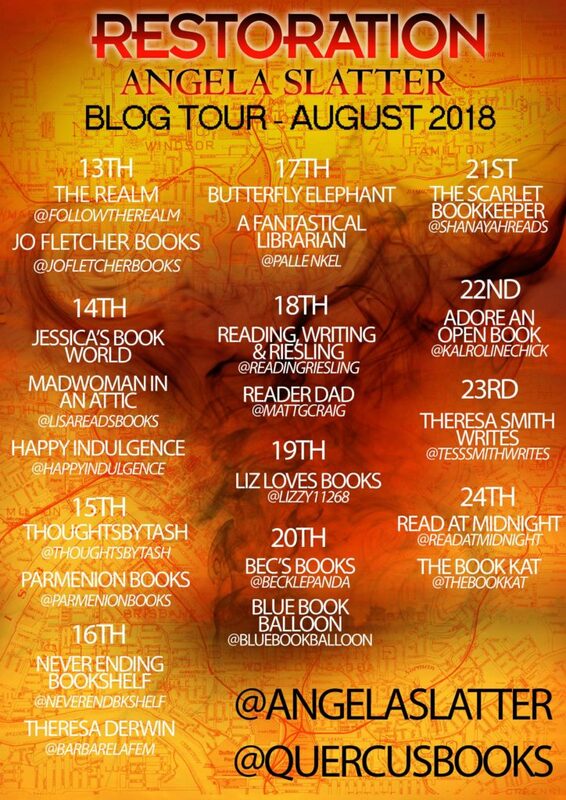 I’m thoroughly delighted to see so many friends on the list – and even more delighted to see that Corpselight made the list too! 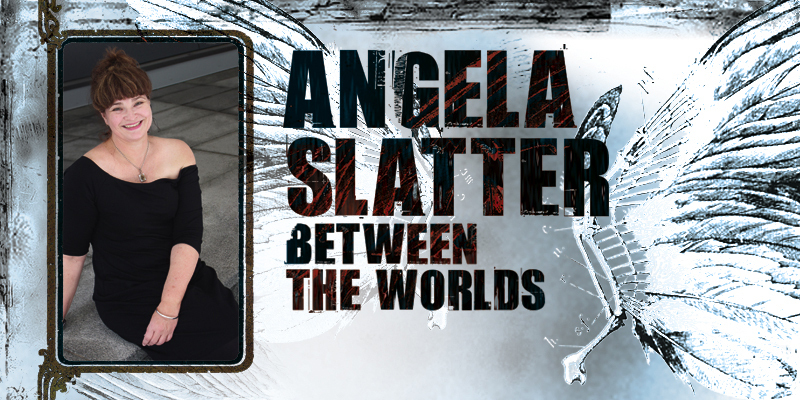 So, tonight I’ll be at Trent’s Place – AKA the Avid Science Fiction & Fantasy Bookclub. 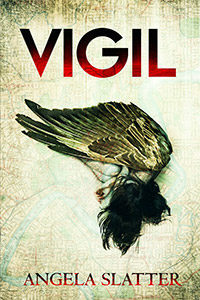 From 6.30pm-8.00pm we’ll be talking about Vigil, the first book in the Verity Fassbinder series set in Brisbane. I’ll probably answer truthfully, or at least amusingly. 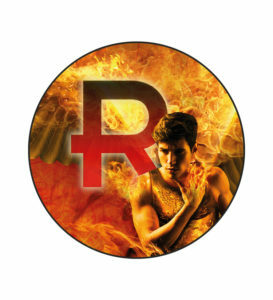 Over at the lovely House of the Book Smugglers, I talk about the New Weyrd:my updated mythology for Corpselight and Verity Fassbinder.